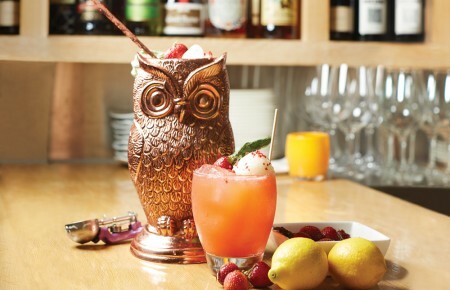 Although Jan Warren, cocktail revivalist and head mix master at Dutch Kills Bar in Long Island City, said the American Trilogy is “essentially a harvest Old Fashioned” because of its apple infusion, there’s no bad time to sip one of these spicy concoctions. 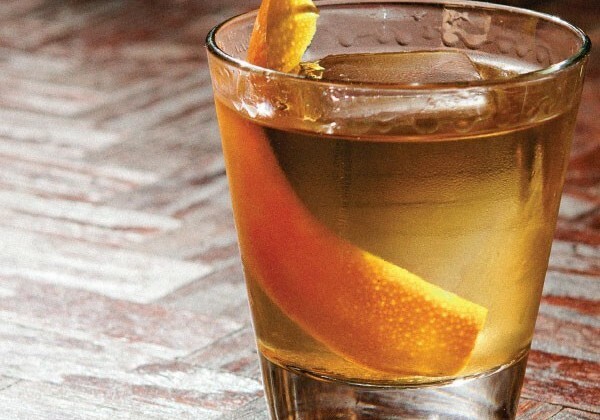 To construct the ideal American Trilogy, which was invented in New York in 2007 by legendary bartenders Richard Boccato and Michael McIlroy, Warren places a brown sugar cube in a whiskey glass and soaks it with two dashes of orange bitters and soda water. He muddles the sugar, then adds the rye, applejack and a large ice cube. Build in a whiskey glass. Saturate the sugar cube with the bitters and gently muddle to create a paste. Add rye, then applejack and ice. Garnish with orange twist.